Mix and match the tools to help calm down, focus and feel good inside. 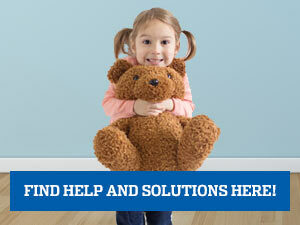 Identify challenges and express feelings on personalized pages. 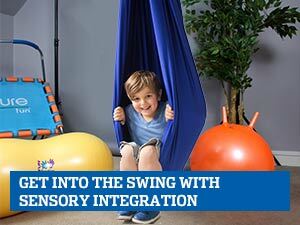 Find 10-minute strategies for sensory-motor breaks. 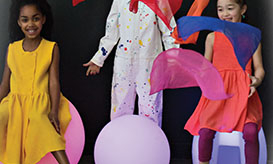 Explore neighborhood activities, such as sports, socializing, and more. Sensory breaks are not just for kids with sensory processing disorder. Known as movement breaks and brain breaks for kids, sensory breaks can increase the ability to calm down, focus, learn -- and self-regulate. 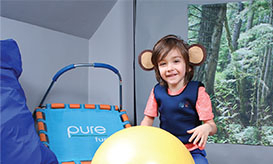 Parents and educators often ask us if there are specific sensory toys, break boxes or movement activities that are most effective to get the wiggles out. 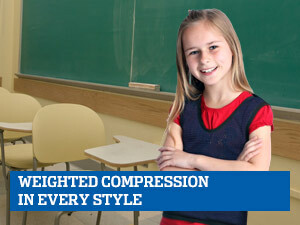 And many teachers observe that when children move during a sensory break, there are fewer behavior problems in class. How do you manage sensory overload with ADHD or autism? The best strategy starts with understanding each child’s behavior challenges, and integrating sensory breaks or brain breaks for kids. 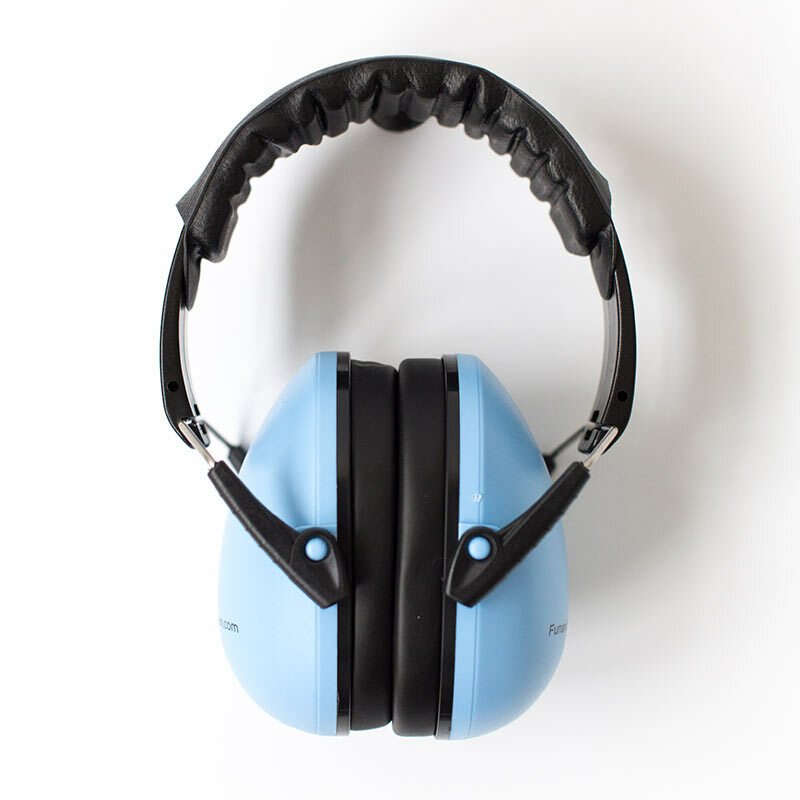 A child with auditory sensitivity can benefit from noise reduction headphones that filter distractions and support mindfulness for kids. 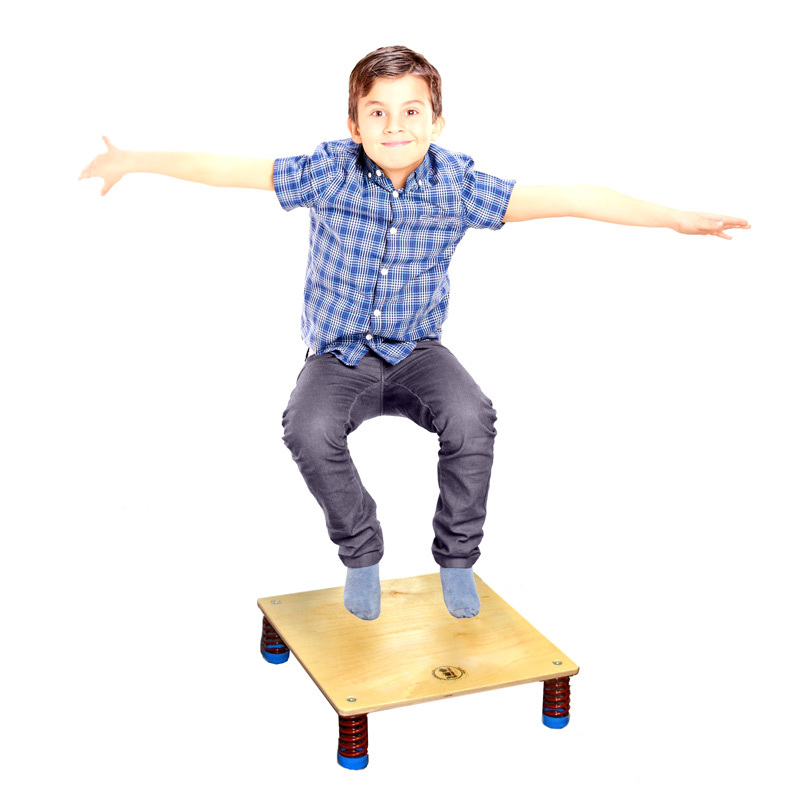 A jumping board can help sensory seekers self-regulate and improve mood, providing sensory input while discharging excess energy. 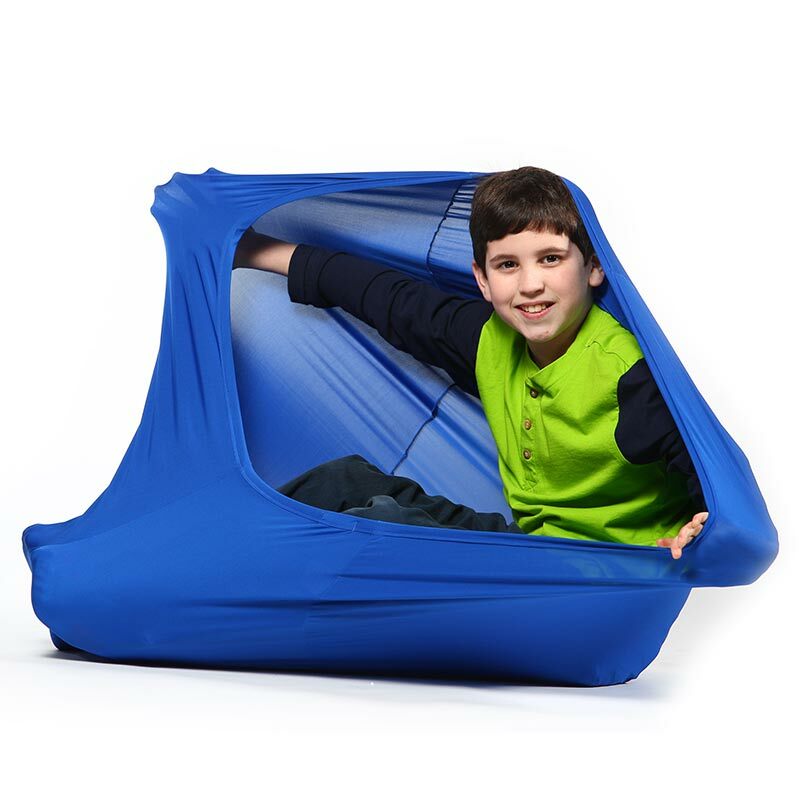 Heavy work activities with resistance bands is helpful, but the most popular movement activity uses the Transformer Sensory Sack. 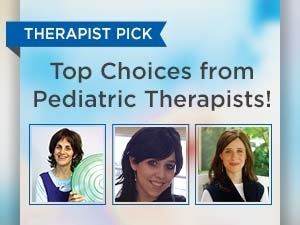 Providing deep pressure therapy for sensory processing disorder is one of the many benefits. 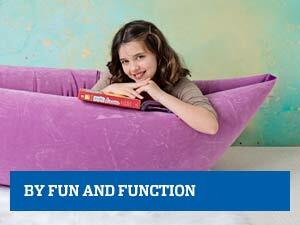 Best of all, the Transformer Sensory Sack, noise reduction headphones and jumping board are lightweight and portable. More than sensory toys, these sensory tools for self-regulation are sold separately or in the Fun and Function Break Box. Remember to make time for brain breaks for kids at scheduled intervals, and to address sensory overload with ADHD or autism.